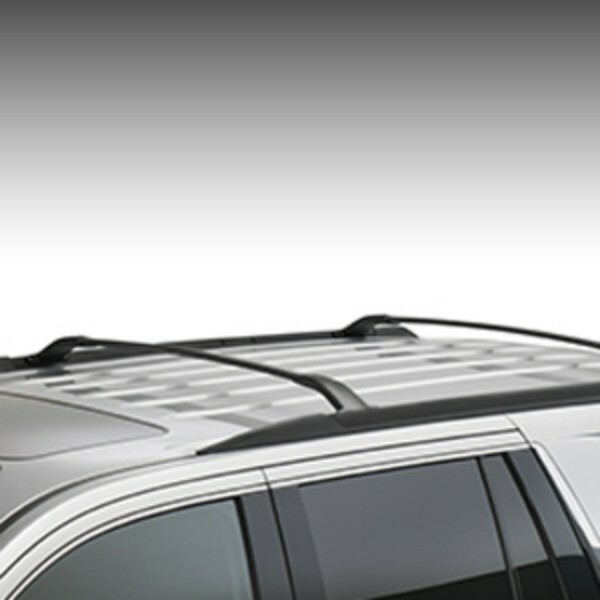 These stylish cross rails attach to the factory Roof Rack Side Rails. They utilize the industry standard T-slot attachments and serve as the base-mount for cargo carriers and other cargo management accessories. Kit contains two cross rails.